The convention market Berlin continues to grow: More than 11.5 million participants traveled to approximately 137,500 events last year in the German capital. Compared with 2015, this represents an increase of about two percent in both the number of participants and events. These figures come from the latest conference statistics* from the Berlin Convention Office of visitBerlin. 27,500 events of an international character were held in 2016, an increase of 500 events compared with the previous year. The proportion of participants from abroad was 2.4 million, an increase of 100,000 compared with 2015. A new high was also reached for overnight stays in hotels: With 7.7 million total overnight stays in 2015, the convention business generated approximately a quarter of the more than 31 million hotel nights in Berlin in 2016. 16 percent of Berlin’s events can be assigned to the “medicine, science and research” industries (2015: 12 percent). Conferences dealing with “IT, electronics and communication” follow up in second place with 13 percent. 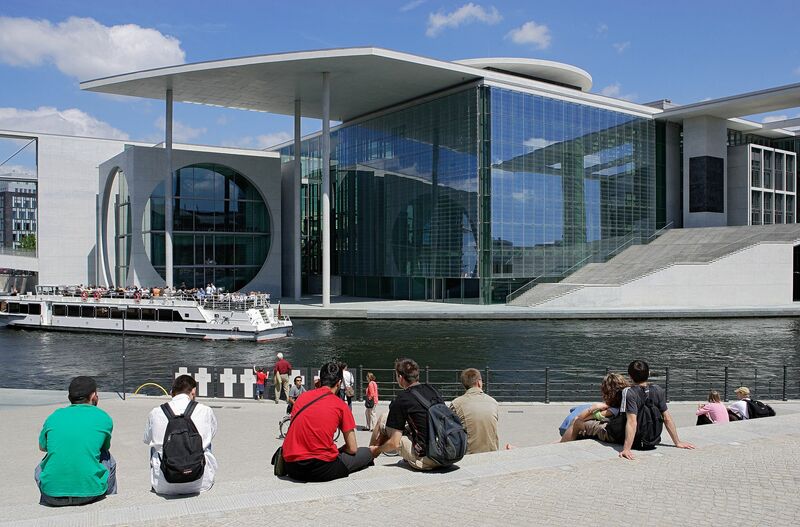 This means that Berlin is a popular location for events that deal with future issues. The annual highlights include congresses focussing on the health economy, such as the “World Health Summit” in October and digital events, such as the “re:publica” in May. At 237 euros per day, congress participants spend more money than the average Berlin visitor (204.80 euros). In 2015 it was 234 euros. Given the total turnover of the industry compared with the previous year, it rose by 4.7 percent to 2.41 billion euros. Economically this means that the convention-related income of Berlin makes up around a quarter of the total turnover of the Berlin’s tourism industry. 41,500 Berliners earn their money in the conference and convention business (2015: 39,500). The convention industry in Berlin is growing sustainably. The visitBerlin Berlin Convention Office (BCO) has been decisively contributing since 2001. The BCO has brought to Berlin around 1,050 various European and global conventions as well as international organisations. For the first time, Berlin has claimed the top spot in the current ranking of the International Congress and Convention Association (ICCA).